Rajesh Kothari has the full approval and is authorized to train, mentor, consult, as well as sell and deliver the core curriculum of Handwriting University programs. There are only a select few authorized reseller and authorized Mentors in the United States. 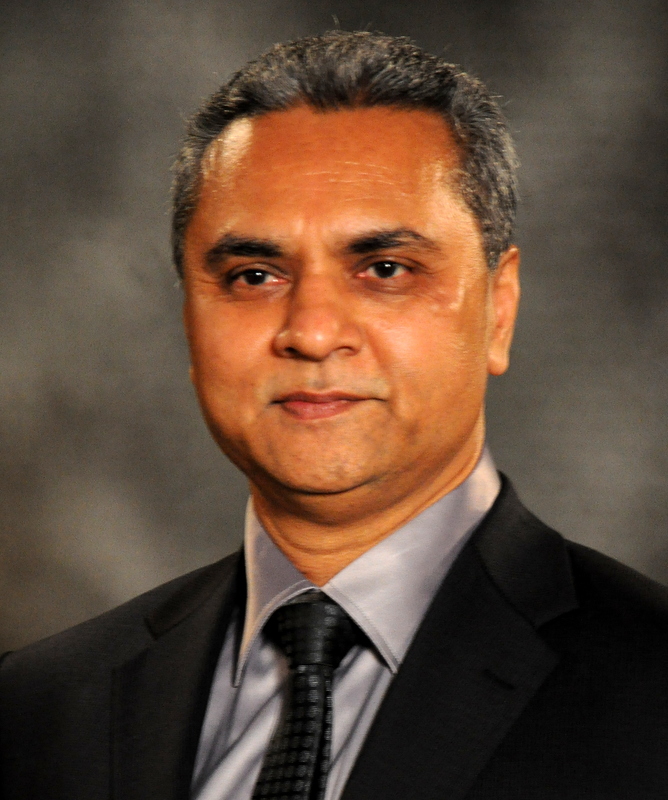 Rajesh teaches local classes and supports students worldwide via Skype and telephone tutoring. He can even get you enrolled into the Certification Home Study Course. Plus, if you purchase the course from Rajesh, you will get the exact same course as Handwriting University sells… and personalized mentoring throughout your education. Once complete, you can take your final exam and you can become certified through Handwriting University USA. Rajesh Kothari to get your handwriting analyzed, take a local course, enroll into the Basic (101) or Certification (301) Course. Plus, if you have never had your handwriting analyzed by a professional, you will want to hire Rajesh Kothari for a comprehensive analysis of yourself, your spouse, and your employees. Go here to see what live and online classes are being offered now with one-on-one tutoring. One Sentence Bio = "Rajesh Kothari is a Handwriting University Certified Handwriting Expert and Mentor located in Ahmedabad and serving all of India. Copyright © 2019 Rajesh Kothari. Powered by WordPress and Stargazer.